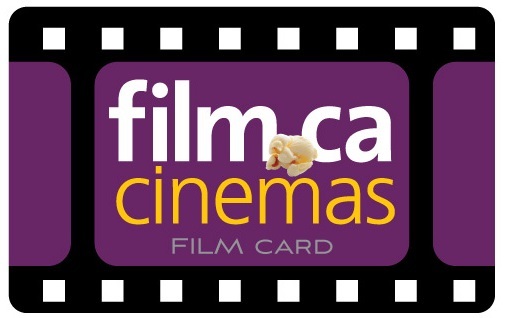 Film.Ca Cinemas will MATCH every Movie Angel sold during the month of November 2018. 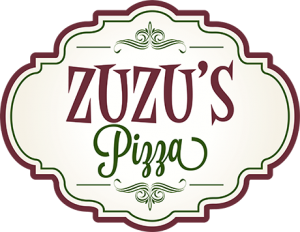 Want to share the gift of entertainment with someone having financial challenges? Let us help you with an act of kindness today and everyday with our new MOVIE ANGEL program! 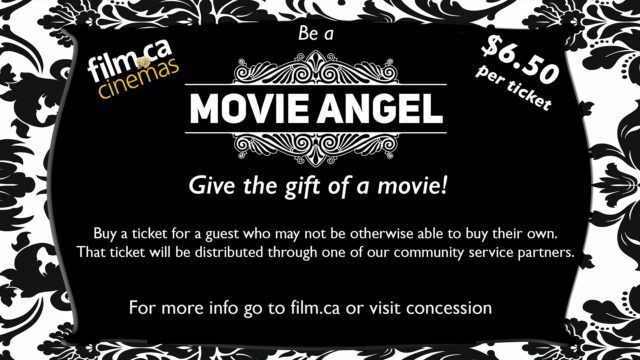 Purchase a Movie Angel ticket and we will make sure it gets to a person in our community who could use the boost! 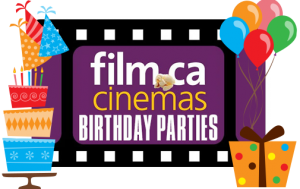 Be a Movie Angel and help give the gift of entertainment to somebody who could really use it! Purchase Movie Angel tickets at the box office, snack bar or online at the link below.